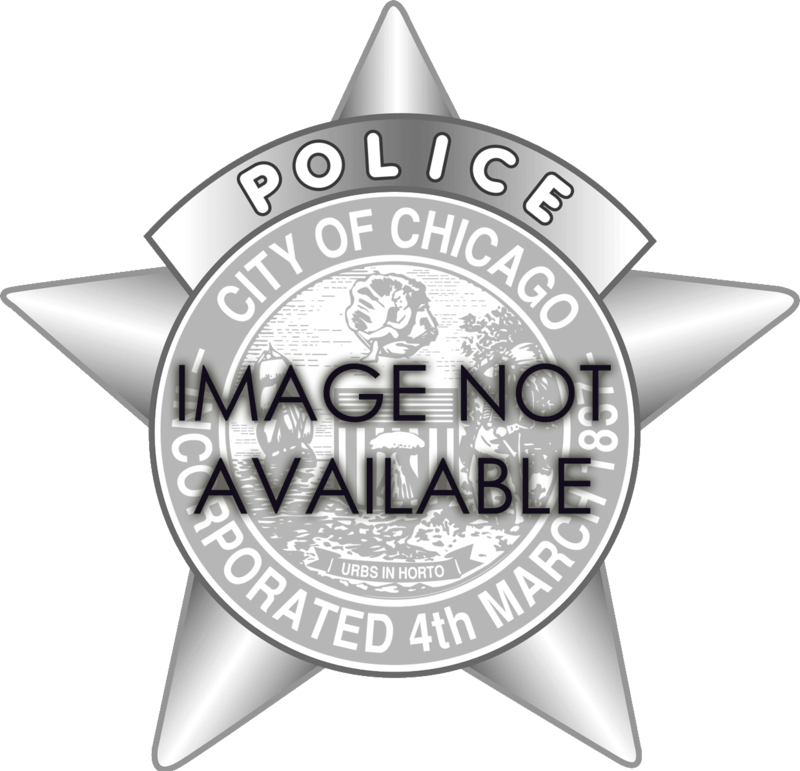 Below is a complete pictorial presentation of the 1955 Series Chicago Police Department Star. 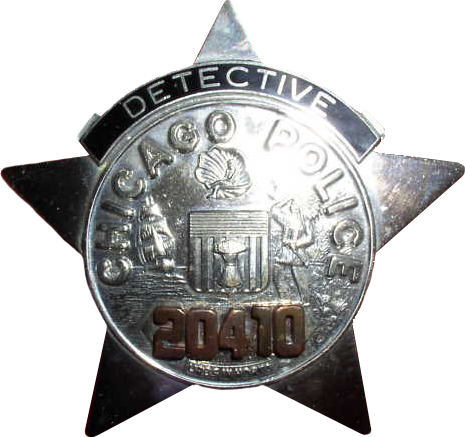 All images shown are of actual Department issued stars of every rank that existed in the 1955 series. 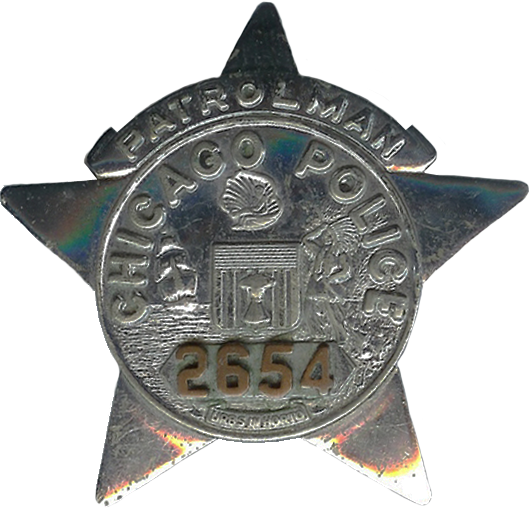 The 1955 series badge was initially manufactured by Metal-Arts Co. beginning in 1955. 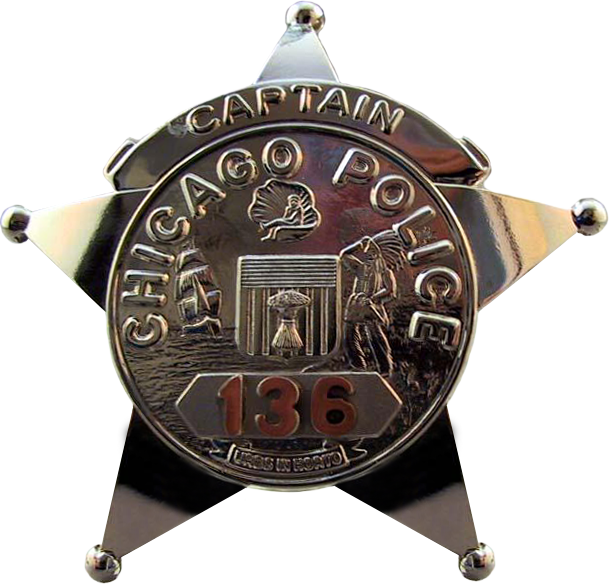 The Metal-Arts Hallmark can be found on the reverse side of	the badge directly behind the copper star number. The hallmark is known to be extremely small and hard to read. 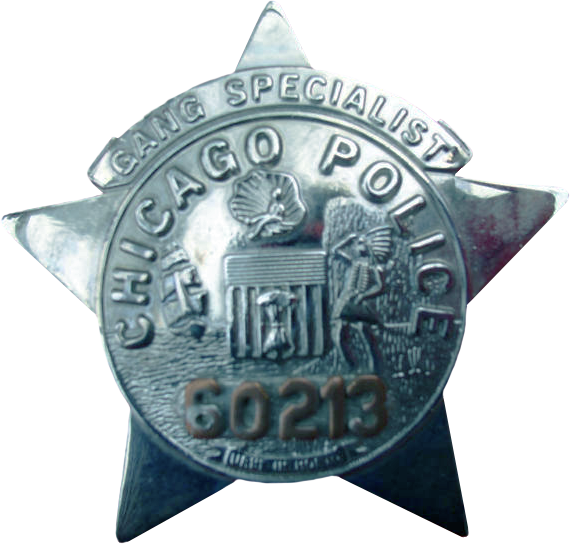 It is not clear when the transition was made to Blackington, however the badge was made by Blackington until its decomissioning in 2002. 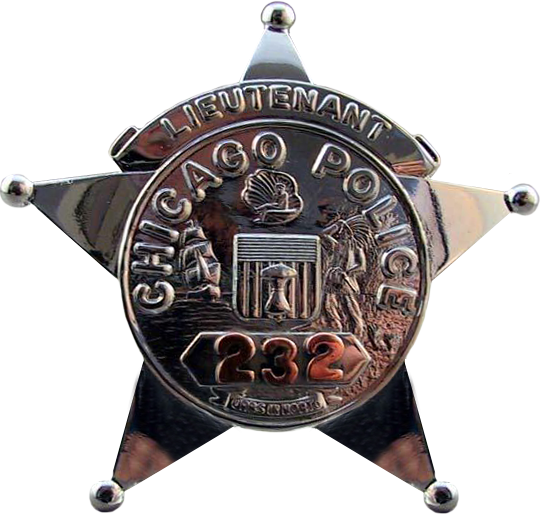 The Blackington Hallmark can be found on the reverse side of the badge in the upper right point. On the Captain star the Blackington hallmark can sometimes be found in other places. Both hallmarks were raised and not stamped or engraved.